Community involvement is a founding principle of CMK Select. We recognize that our community contributes to many of our successes, and we do not let that go unreciprocated. Supporting local, community-based organizations where our employees live, work and volunteer is central to our mission as a corporation. In addition to making philanthropic contributions, we also regularly participate in community events in and around Morris County. We are proud that our employees value the importance of being involved – both independently and as members of the CMK Select team – serving as board members, event planners and volunteers for a variety of organizations. 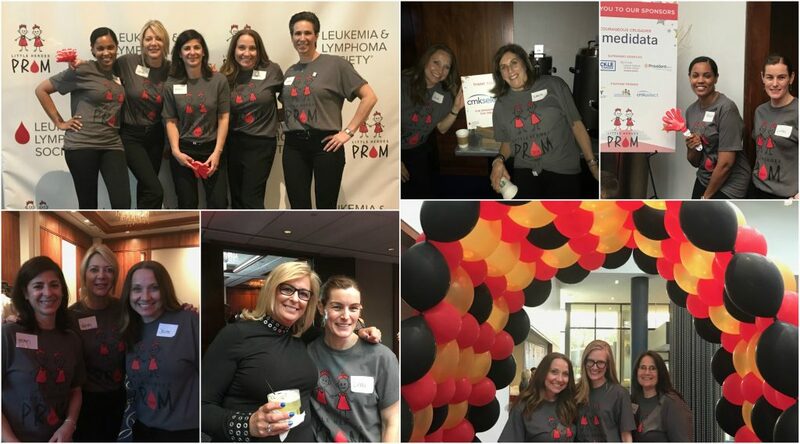 CMK Select is excited to announce that we are continuing to support and sponsor the Leukemia & Lymphoma Society’s (LLS) Little Heroes Prom. 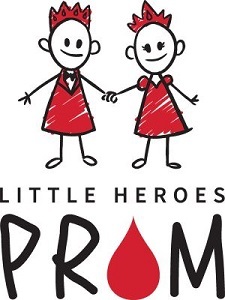 Last year the LLS N.J. Chapter held their first highly successful Prom, and without a doubt it needs to continue. This year’s event is being held on Friday, May 10th. Join us in helping to give children with cancer an unforgettable night to be celebrated like the HEROES they are! The Leukemia & Lymphoma Society (LLS), founded in 1949, is the world’s largest voluntary health organization dedicated to funding blood cancer research, education and patient services. 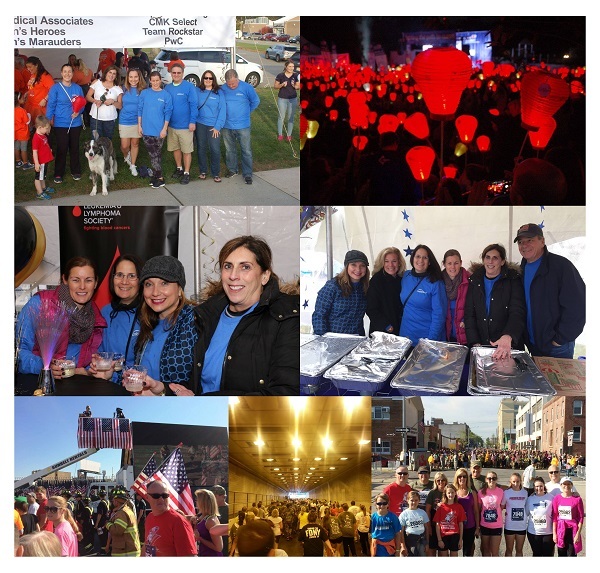 Each year, CMK Select participates in Light The Night, one of LLS’s key fundraising events. The Light The Night walks are held during the fall and are an amazing celebration of light, with a mission to drive out the darkness of cancer through research and cures. ReClam the Bay, a non-profit environmental organization, is dedicated to providing hands-on education regarding the environmental benefits of shellfish filtering and feeding. The organization also works to clean up the waters of Barnegat Bay in Ocean County, NJ. CMK Select team members volunteer their time each summer to help maintain RCTB’s special system for growing shellfish, called an upweller, which helps to increase the annual population of clams and oysters by 3,000,000 and 1,000,000, respectively. St. Michael’s School is a private, safe haven school located in Newark, NJ, with an enrollment of nearly 500 underprivileged students. Working alongside Principal Dr. Linda Cerino, CMK’s Rick Kilcoyne has helped to map out and execute a philanthropic plan to support the school. CMK Select sponsors tuition for select students and provides financial aid for teachers to help keep their curriculum innovative and forward-looking. The Tunnel to Towers Foundation is a non-profit foundation created in honor of Stephen Siller, a firefighter who sacrificed his own life to save others on September 11, 2001. The organization raises millions of dollars annually by hosting 5k runs/walks and various other events nationwide. All of the money raised benefits charities supporting the FDNY and other first responders who continue to risk their lives for our country. CMK Select has sponsored this event for several years, and regularly pays the entrance fees for employees and their families who choose to participate. In addition, through this foundation, CMK has also helped build a home for an amputee who was ambushed in Iraq. Student Sponsor Partners (SSP) is a New York City-based program that recruits professional millennials to “adopt” and provide guidance to high-potential students in low-income school districts. CMK Select sponsors the tuition for one of these high-potential students annually. Additionally, some of our team members have signed on as student mentors.